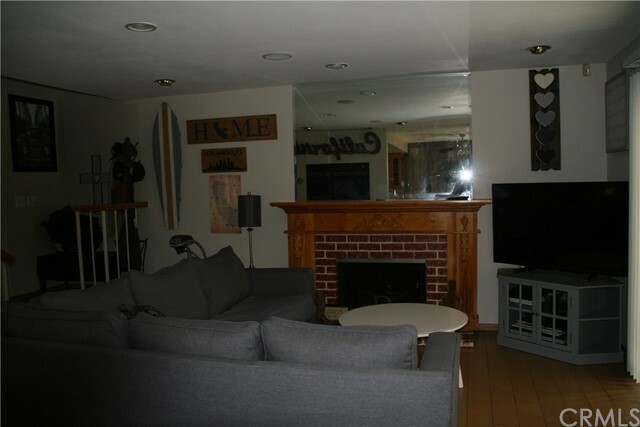 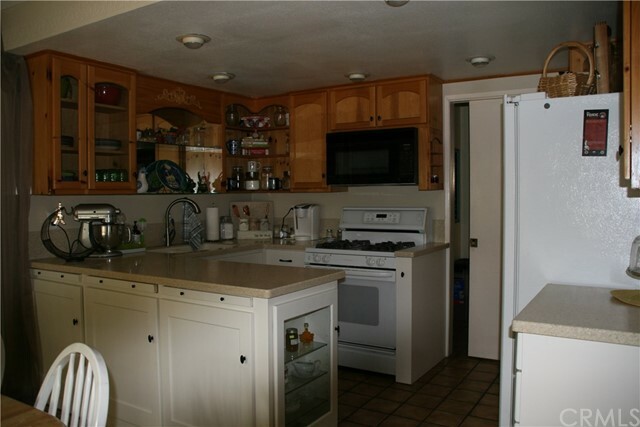 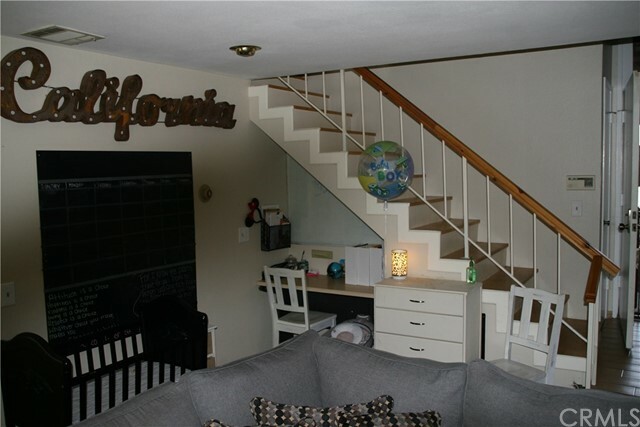 Beautifully appointed and well maintained Covina townhome. 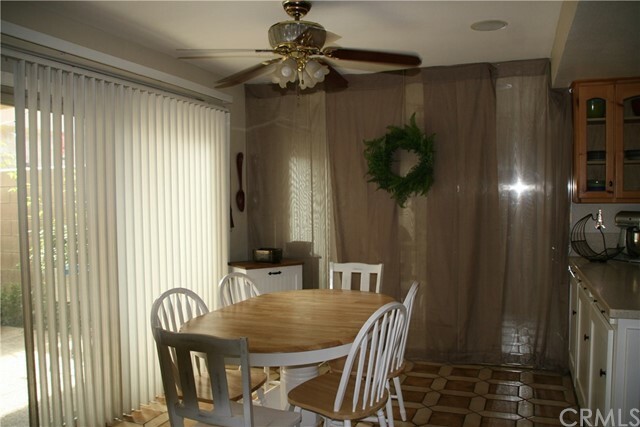 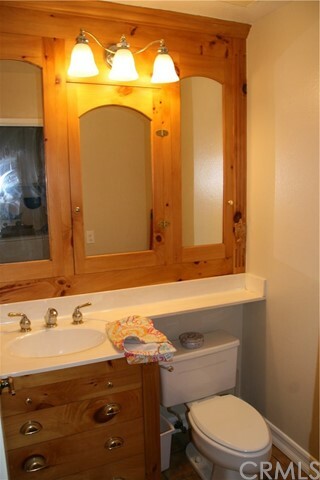 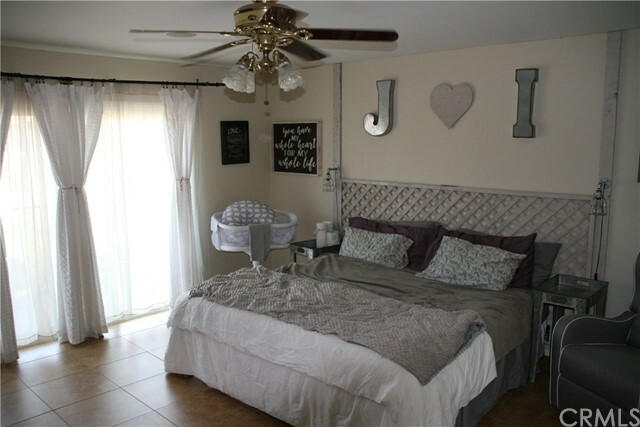 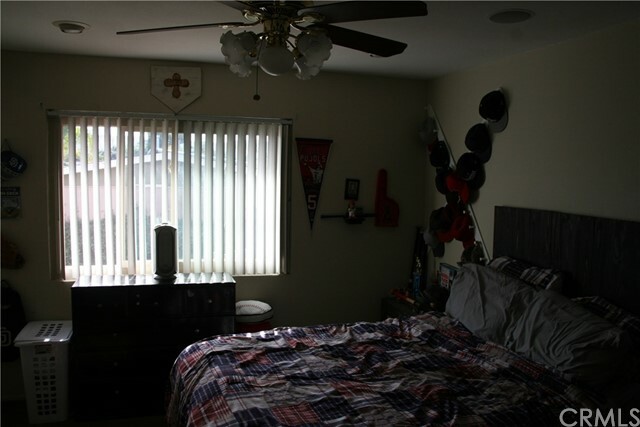 Excellent location close to fwys, major shopping, and schools (South Hills HS area). 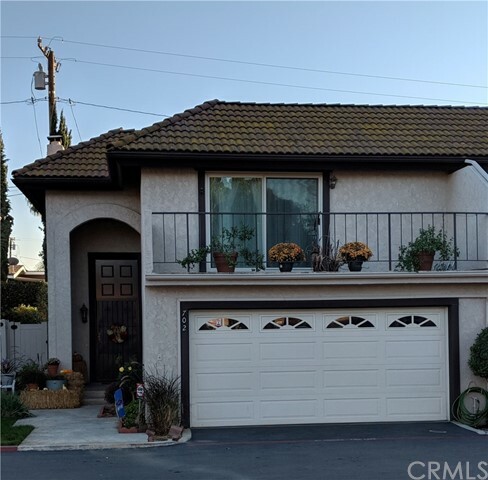 Great location with easy access off of Rowland Street directly into your own two-car attached garage. 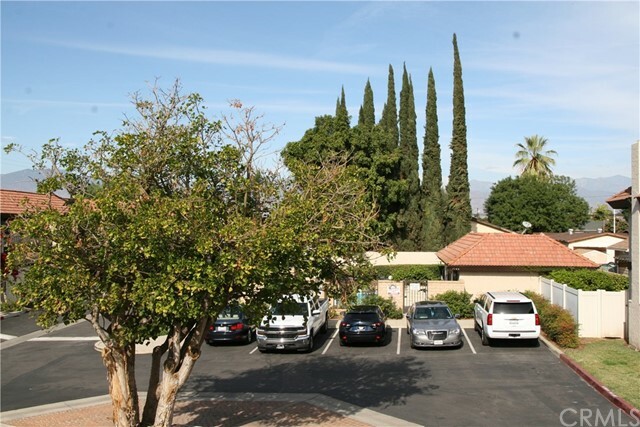 End unit with minimal shared walls in a small, desirable HOA community setting of only 17 units. 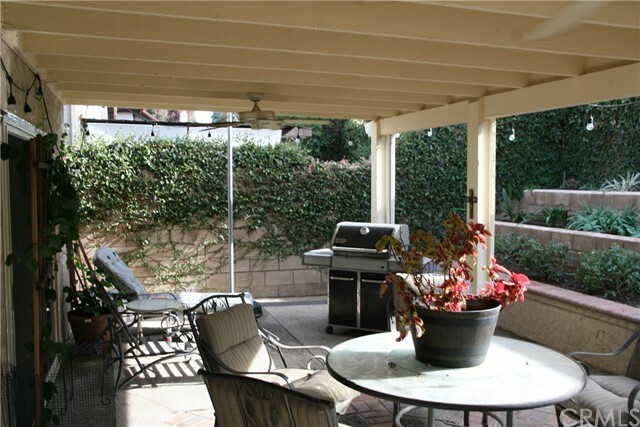 Pool and Spa for recreational use and private patio yard for entertaining. 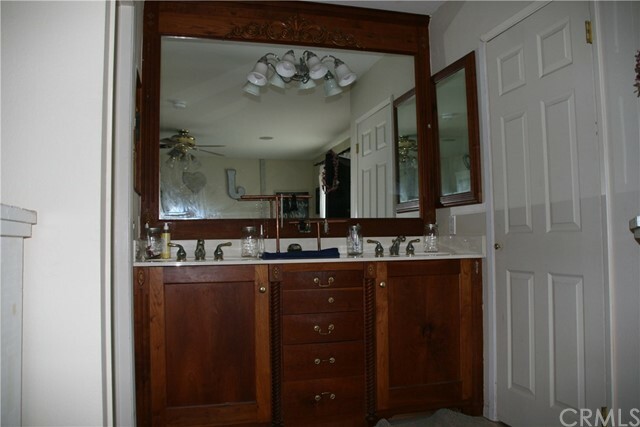 Tons of upgrades and interior features make this a really attractive home.